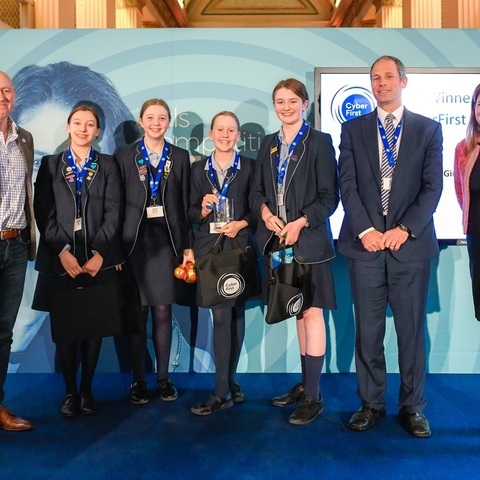 Four girls from RMS for Girls in Rickmansworth, Hertfordshire have beaten competition from all over the UK to be crowned winners of a national GCHQ contest to address gender imbalances in cyber security. 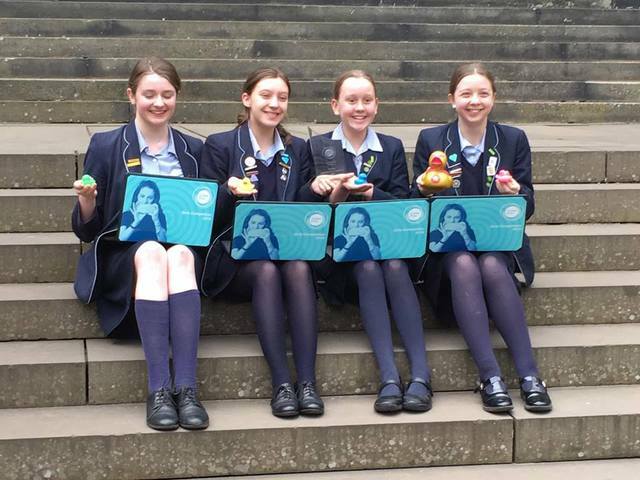 Four girls from RMS for Girls in Rickmansworth, Hertfordshire have beaten competition from all over the UK to be crowned winners of a GCHQ contest to address gender imbalances in cyber security. The winning team comprised of four Year 8 students (Alexa Wolff, Angelina Paz-King, Hattie Simpson, Laura Ferguson) saved the day of a fictitious company, coming out on top after 12,000 girls took part in head-scratching challenges of ‘CyberFirst Girls’, which is organised by GCHQ’s National Cyber Security Centre (NCSC). The RMS team, alongside finalists from nine other schools, enjoyed an exclusive dinner at Edinburgh Castle on the eve of the competition. Throughout the final, the girls worked as security professionals to investigate an ongoing cyber incident. After analysing the potential breach, the winning team had to present their findings to a panel of experts from GCHQ and the NCSC before suggesting an effective resolution to save the day. 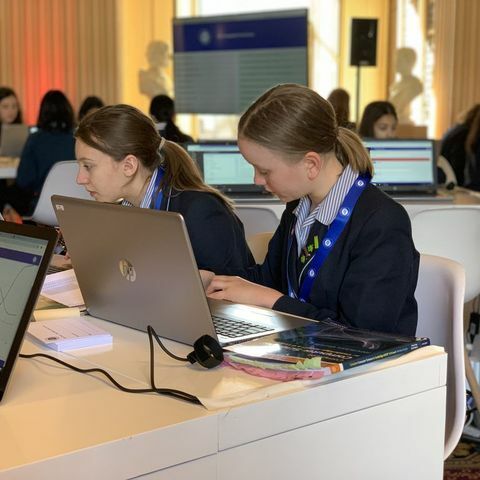 Digital and Creative Industries Minister Margot James said: "The talent of the all the young women competing in the Cyber First Girls finals this week has been impressive and I hope the competition will have inspired many of them to consider future careers in the UK's growing cyber sector. "The competition is not only improving our capability in cyber, which is vital for our booming digital economy, but also boosting the skills of young people and creating a more diverse workforce. Our winners today have proven they have the talent to be the cyber experts of tomorrow." Families choose RMS over other Girls Schools in Hertfordshire for many reasons; fundamentally they know that their daughter will achieve her very best here, that she will develop confidence, and most importantly, that she will be happy at school. We cater effectively for very different children, from girls who thrive on academic study to those who love sport; from confident dancers and actresses to gifted painters and designers.